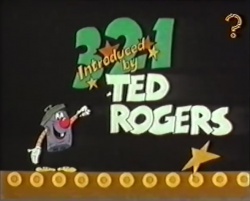 Victoria was the 9th episode of the 2nd season of the British TV show 3-2-1 (1978-1987) produced by Yorkshire Television (YTV) and hosted by Ted Rogers. 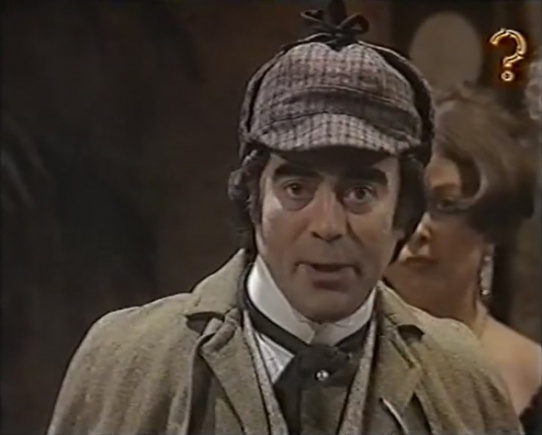 The episode was aired on 14 december 1979. 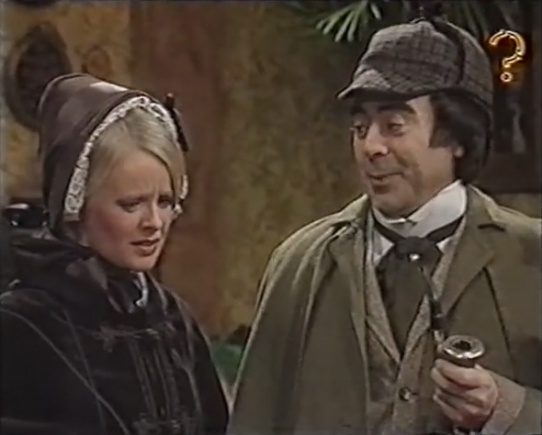 One of the sketches is a Sherlock Holmes investigation with Chris Emmett as Sherlock Holmes and Linda Cunningham as Dr. Watkinson. This page was last edited on 4 December 2016, at 16:14.